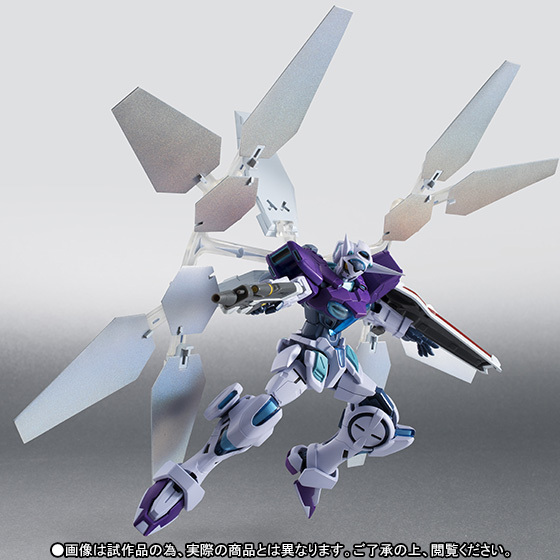 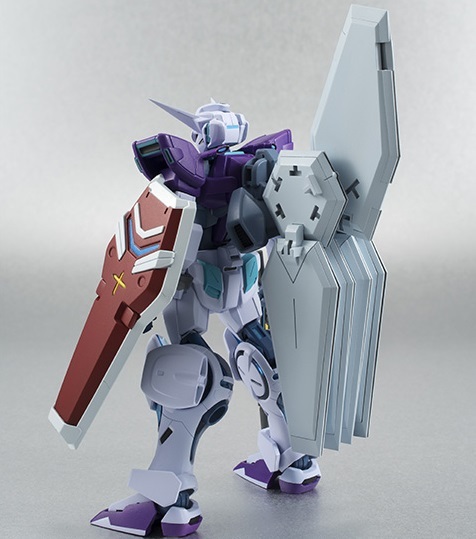 This Robot Damashii figure represents the G-Self when equipped with the huge Reflector pack. 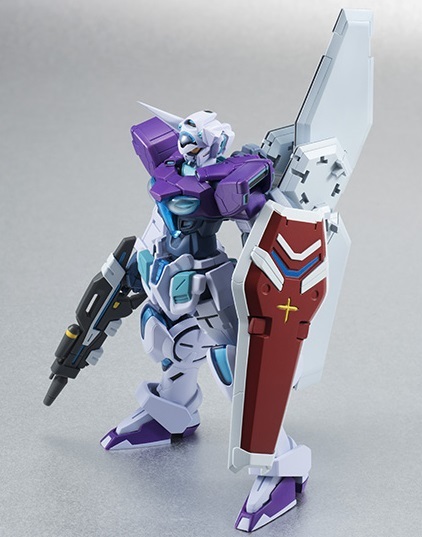 The Mobile Suit changed color to match the anti-beam weapon equipment. 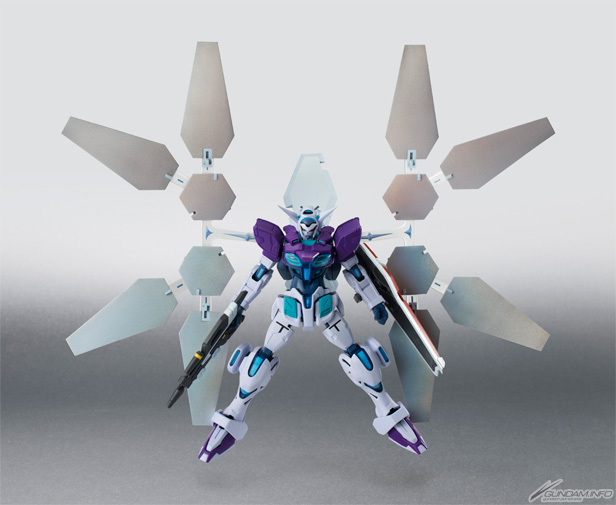 The panels can be displayed folded up or unfurled. 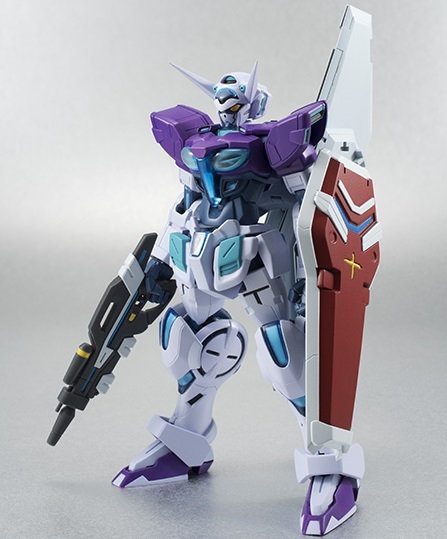 The G-Self comes with its standard beam rifle, shield, and beam sabers. 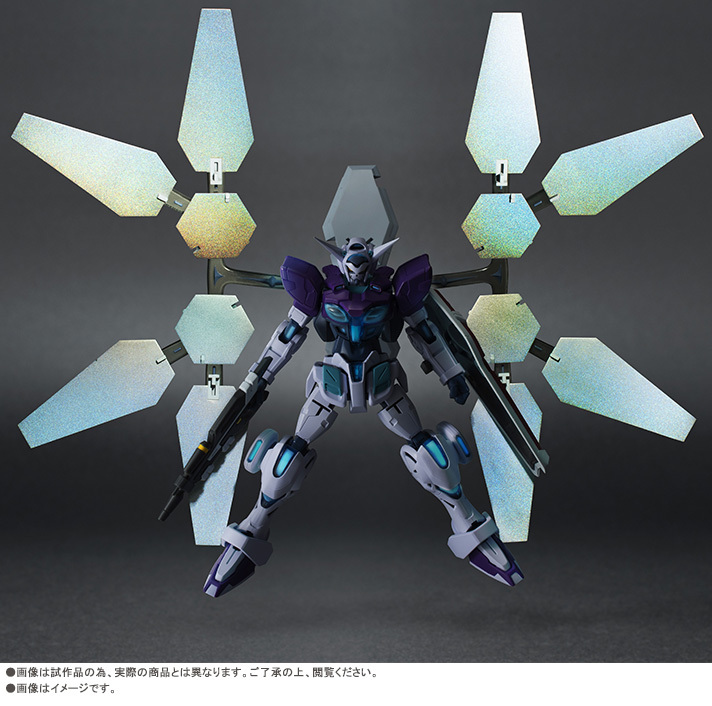 This figure is a Tamshii web exclusive. 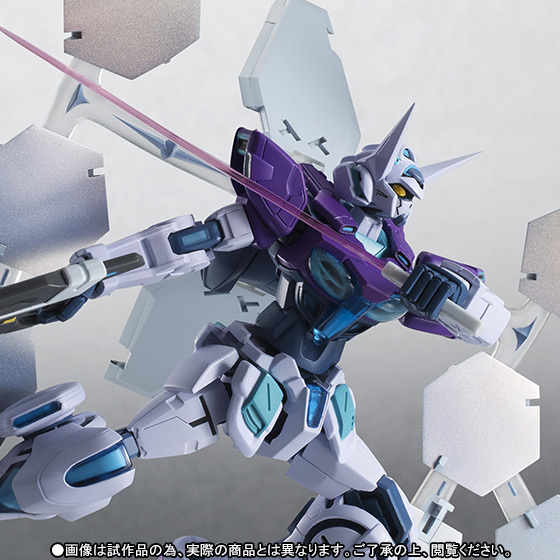 Coming November 2015 for 8,100 yen.